A former carpet warehouse recovers splendor after a renewal that respects its roots, combining industrial and pieces with a lot of history with new custom-made items. One of my favourite designers, Spanish A-cero shown once again their trademark sharp and modern lines of this single family home in Madrid. 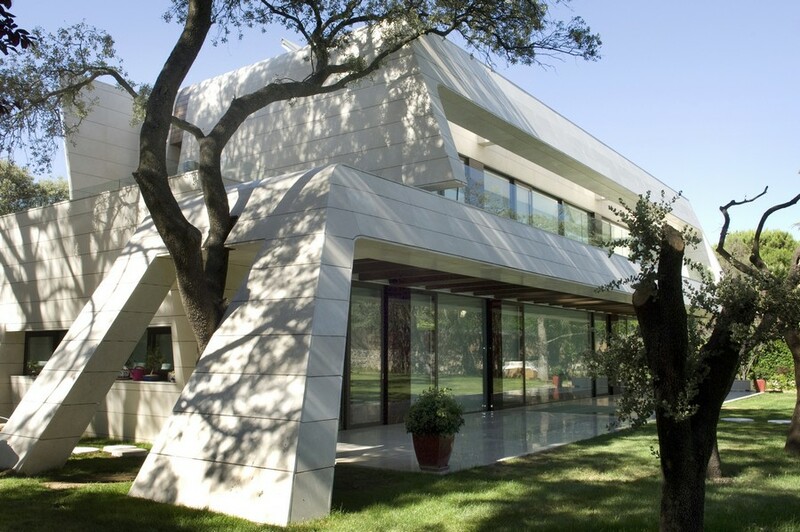 The Marbella house is a project by one of my favorite architects, Spanish A-cero. The property is placed on the outskirts of Puerto Banús, in one of the most famous and exclusive developments in the Sun Coast. This contemporary loft located in the Salamanca district in Madrid, Spain. The house enjoys a superb natural light through a skylight that is in the living room. 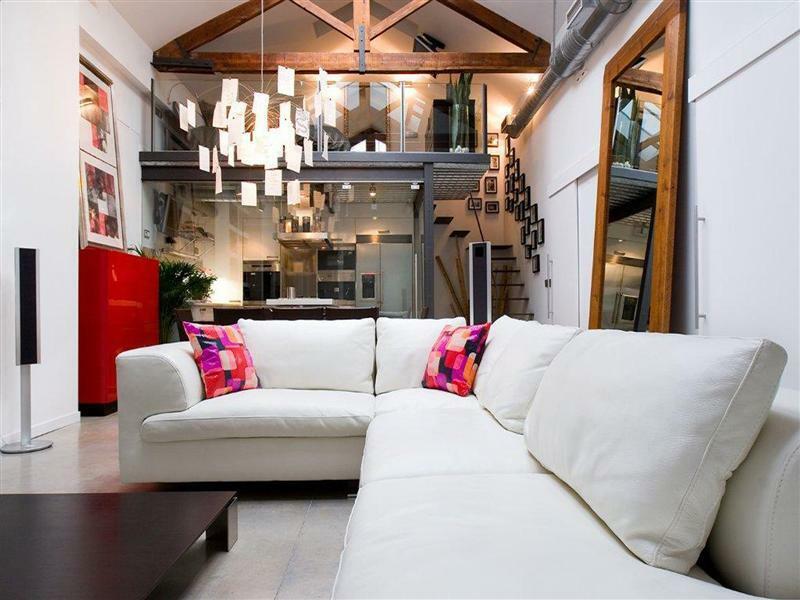 This spacious and tastefully-decorated contemporary loft is a conversion of a former wool store located in Tenerife, Spain and displays an interesting mix of modern design, industrial elements and outdoor areas. Unique is also the word to describe this beautiful loft located in Madrid, Spain. 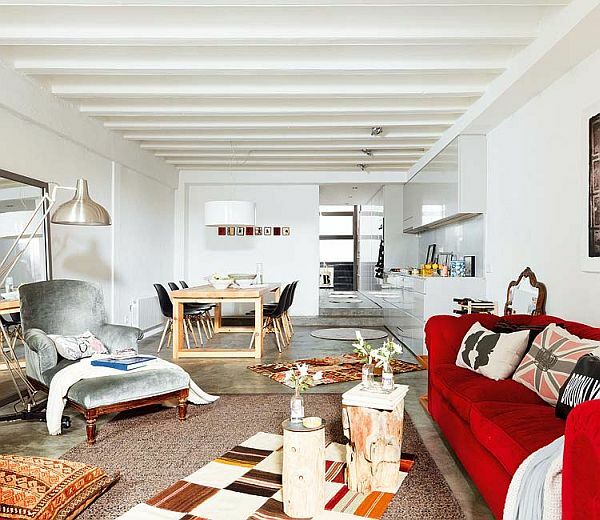 Itâ€™s a two-leveled loft that was designed by Fernando Tapia and Monica Andina. The interior is both artistic and casual. 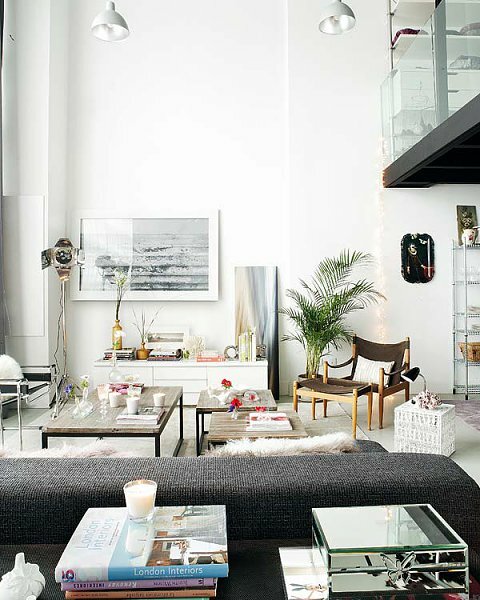 This 3200 square-foot apartment packed with of color and eclecticism are perfect for an urban dweller. 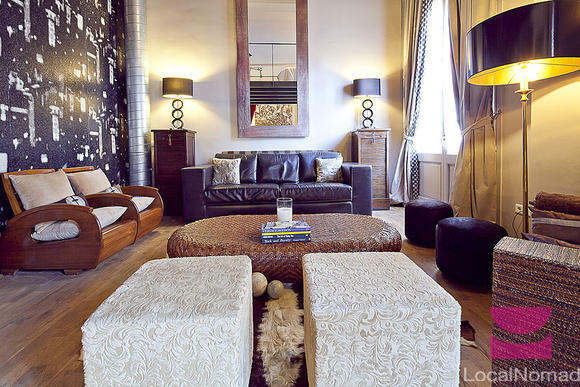 The owner, businessman Jaime Lacase decided to transform the completely compartmentalized space into an enormous apartment with a very personal decor. One of A-cero latest works is the renovation of a duplex apartment located in Zaragoza. 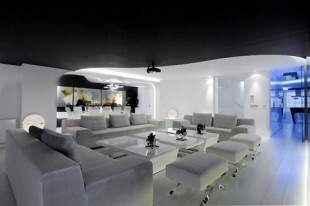 A-cero bets on white as the main color in the apartment in order to get the maximum light and spaciousness. Bright colors are only for decoration pieces like paintings. 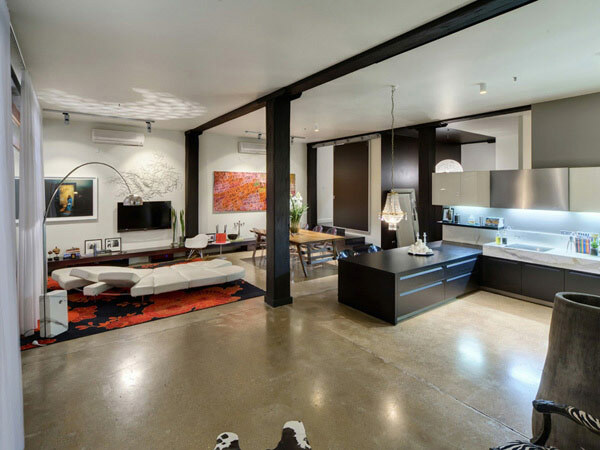 As soon as you see this loft, you notice the significant role the light plays, the respect for space and the pieces with character that seem to be obligatory in order to get the generally ideal atmosphere.